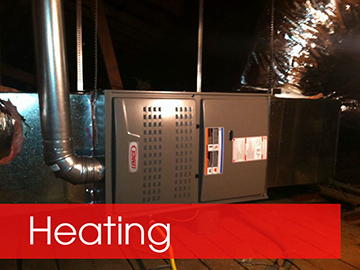 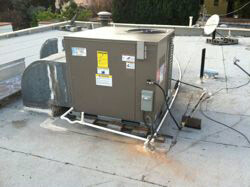 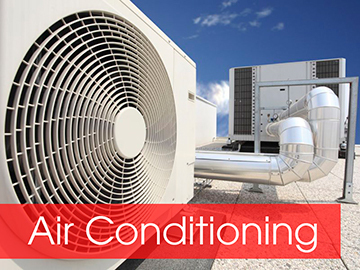 Here at American Cool and Heat , we specialize in providing high quality service and reliability. 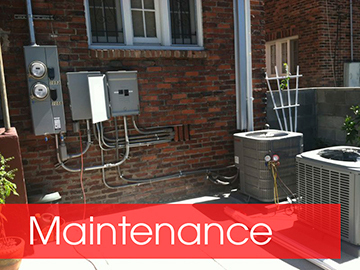 As the leading AC Repair Company in Los Angeles we have a consistently trained and incredible staff.With a great working unit that is properly maintained and serviced, our clients experience clean and healthy air while lowering their expenses and saving money. 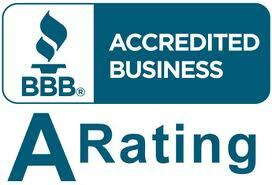 We pride ourselves in our products and service.